Writing one’s biography is an interesting process. At first you might think you have done little that is worth writing down. Then, when you think about it, you have actually accomplished quite a bit. One memory leads to another and pretty soon you have a story. 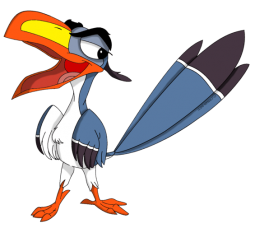 At Disney, she brought to life many well-known characters, including Zazu, the hornbill in “The Lion King“, and Pegasus the flying horse in “Hercules“. She was a significant artist during Disney’s Second Golden Age of Animation and animated on all the contemporary classics from “The Little Mermaid“, “Beauty and the Beast“, and “Aladdin” to “Chicken Little“. 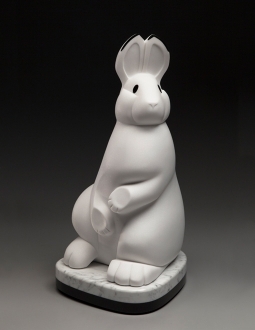 Woodbury resigned her position at Disney in 2005 and moved to Loveland, Colorado to pursue a career as an independent sculptor. She sculpts with power tools and finds the process of carving exhilarating. 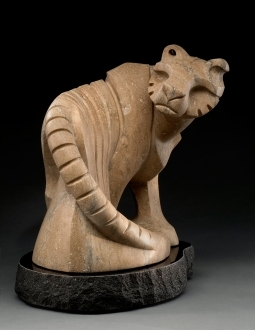 Woodbury was well-known in the Animation Industry for her ability to animate animals, and loves carving animals in stone — stylized, and with a bit of whimsy. Ellen grew up in Corning, New York. She attended the College of Visual and Performing Arts at Syracuse University where she earned her BFA in Film and Art. She then went on to California Institute of the Arts where she earned her MFA in Experimental Animation. Her student films won national and international awards, which led to a long career as a Disney Animator. 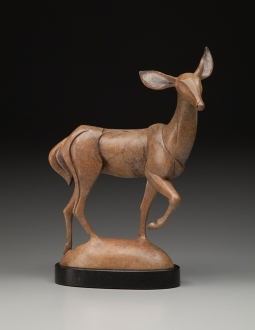 Ellen moved to Loveland with the intention to sculpt in clay to create bronze. Soon after arriving, she attended a workshop in stone sculpting at the Loveland Museum taught by a Zimbabwean master sculptor. "The experience was fantastic!" That same year, Ellen attended the Marble/marble Symposium in Marble, Colorado where she learned how to handle stone and to carve with power tools . . . and the adventure continues.